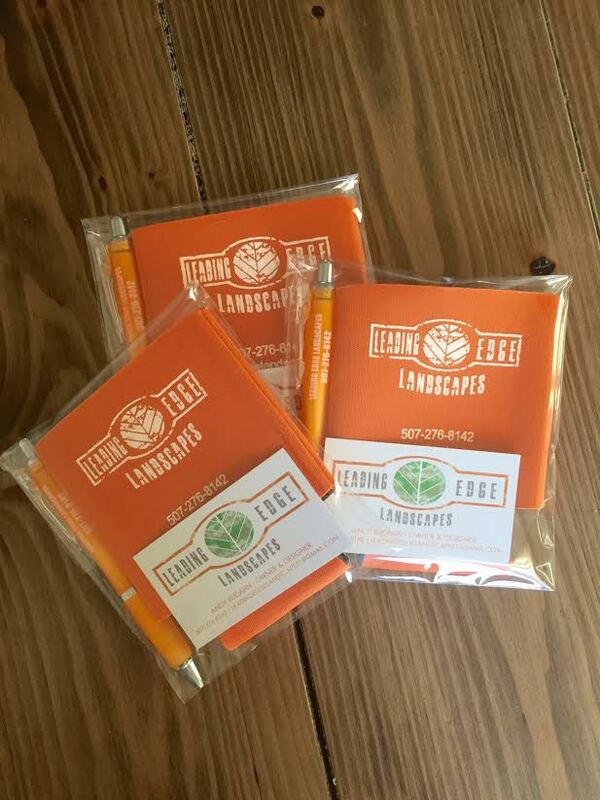 Leading Edge Landscapes at Southern Minnesota Home and Builders Show! 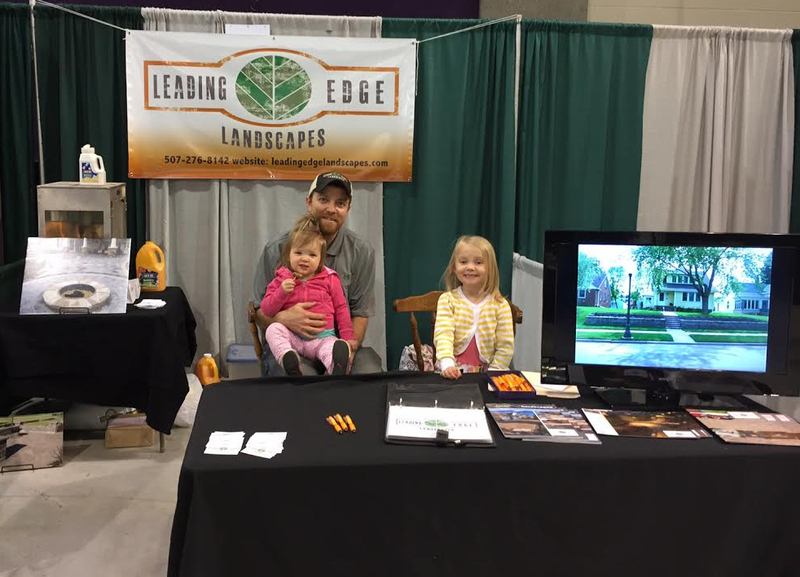 Leading Edge Landscapes has a booth at the Southern MN Home and Builders Show at the Verizon Wireless Center in Mankato, MN. The home show is open on Friday 5pm-9pm, Saturday 10am-6pm and Sunday noon-5pm. 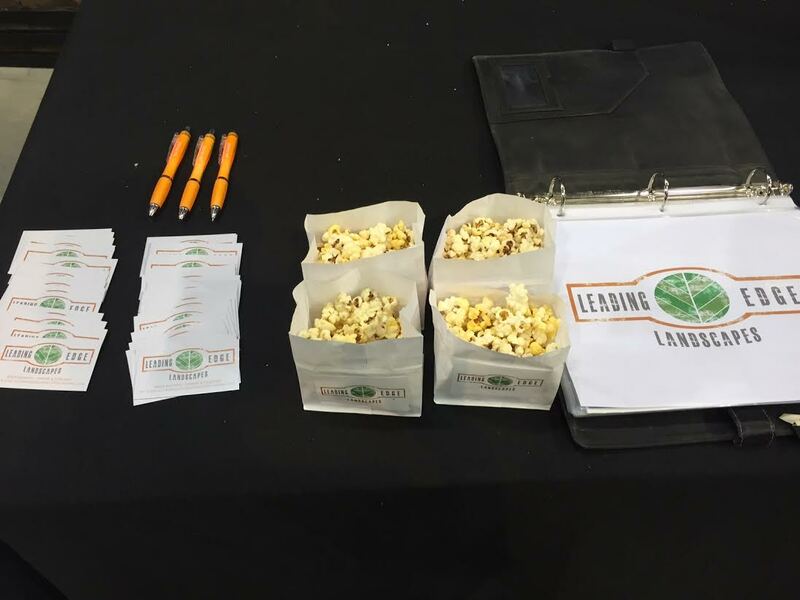 The popcorn is poppin’ and we would love to see you!